Well, you still gotta use a cable to charge them. 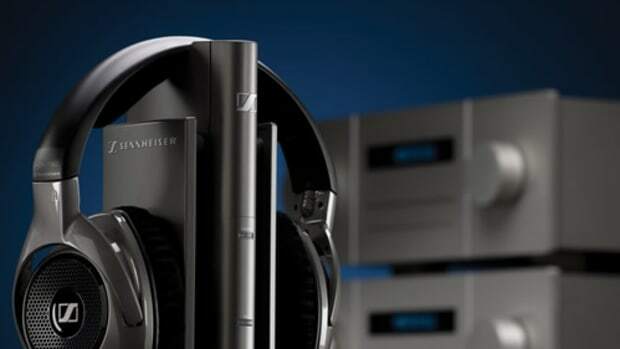 Sennheiser is introducing a new version of its Momentum headphone with a &apos;True Wireless&apos; model that competes with headphones like the Apple Airpods. 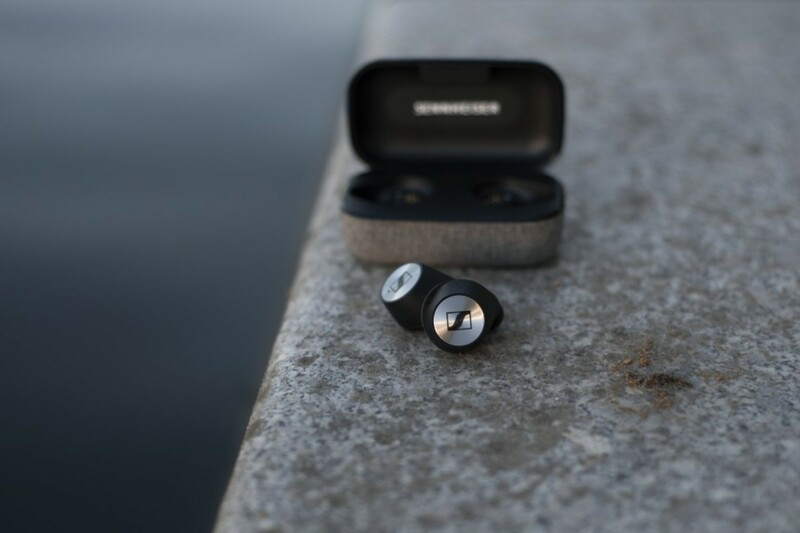 The headphones feature 7mm dynamic drivers, the latest Bluetooth technology, aptX compatibility for higher quality wireless streaming, and a touch interface that gives you instant access to Siri or Google Assistant. Battery life is rated at 4 hours and the charging case adds another 12 hours of power. 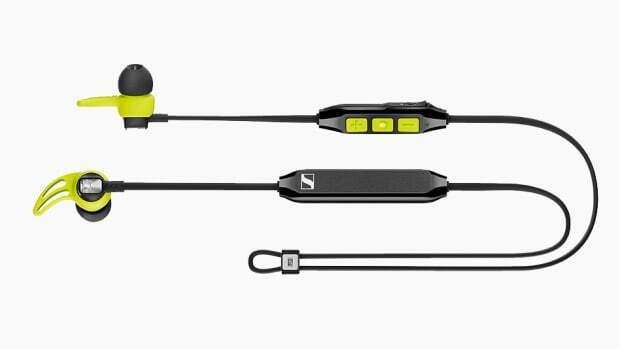 For the gym rats out there, the headphones are also splash and sweat-resistant. 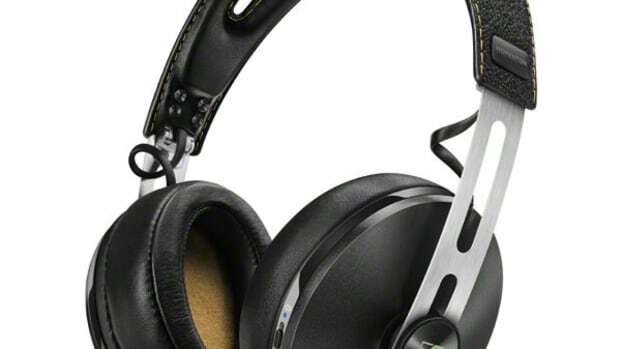 The headphone legend introduces the next evolution of in its popular Momentum line.